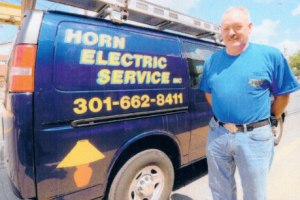 In 1958 Charlie Horn started Horn Electric Service in Frederick, Maryland running residential and commercial electrical service calls from out of his car. Demand for quality electricians in Frederick, MD was so high at the time that Charlie’s business grew very quickly. 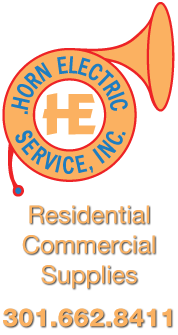 He eventually expanded Horn Electric Service and rented a barn off West Patrick Street, behind where Rockledge Plaza is now located. 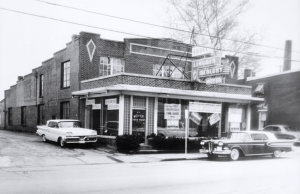 It later moved to a building on Meade Avenue, near Fort Detrick and has been on East Patrick Street since 1969. In 1972, they opened a lighting showroom at this location where people could find a part for an antique lamp or a new lighting fixture. 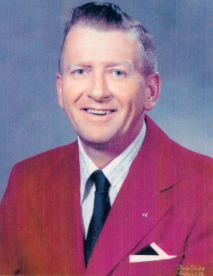 In 1978, Chip Horn graduated from Heritage Academy and came to work full time at Horn Electric. in 1996, Charlie retired and Chip became the owner. Chip expanded the lighting store and began selling lamp shades, lamps, fixtures, paddle fans and electrical parts and supplies for homes and businesses in Frederick. 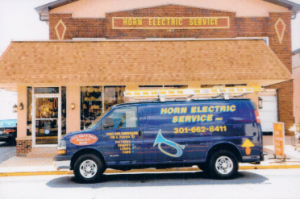 Although the lighting store has recently closed, Horn Electric still offers top notch residential and commercial electrical repairs and installations in Frederick, MD. They also still have a large inventory of electrical parts, supplies, bulbs and fixtures available for sale by appointment to their customers. Since 2005, Chip has been Chairman of the Frederick County Electrical Board. 416 East Patrick Street in the late 1950s and early 1960s prior to Horn Electric. The building that was once home to Horn Electric dates to around 1926, according to the Department of Assessments and Taxation. It has served as a Coca-Cola distribution site and later an auto dealership for Lincoln, Mercury and Edsel. 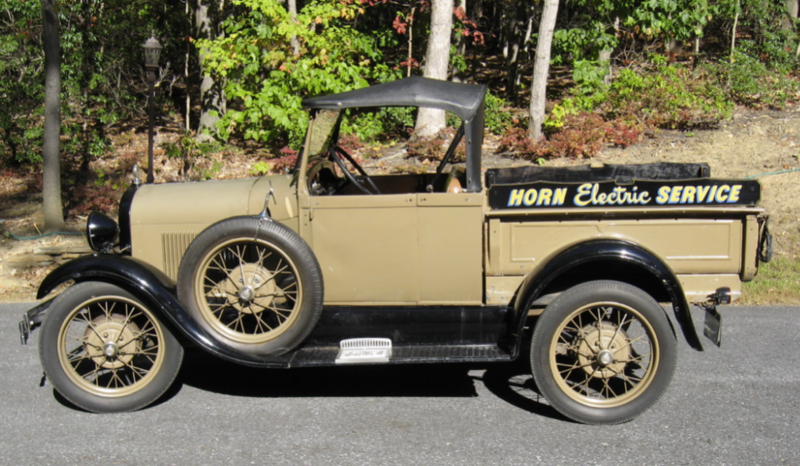 This 1928 Model A Ford Roadster Pick Up was acquired in 1962 by Charlie Horn and has been used as a delivery truck but never for electrical jobs.